ATLAS, THE HULKING humanoid robot from Boston Dynamics, now does backflips. I’ll repeat that. It’s a hulking humanoid that does backflips. Check out the video below, because it shows a hulking humanoid doing a backflip. And that’s after it leaps from platform to platform, as if such behavior were becoming of a bipedal robot. To be clear: Humanoids aren’t supposed to be able to do this. It’s extremely difficult to make a bipedal robot that can move effectively, much less kick off a tumbling routine. 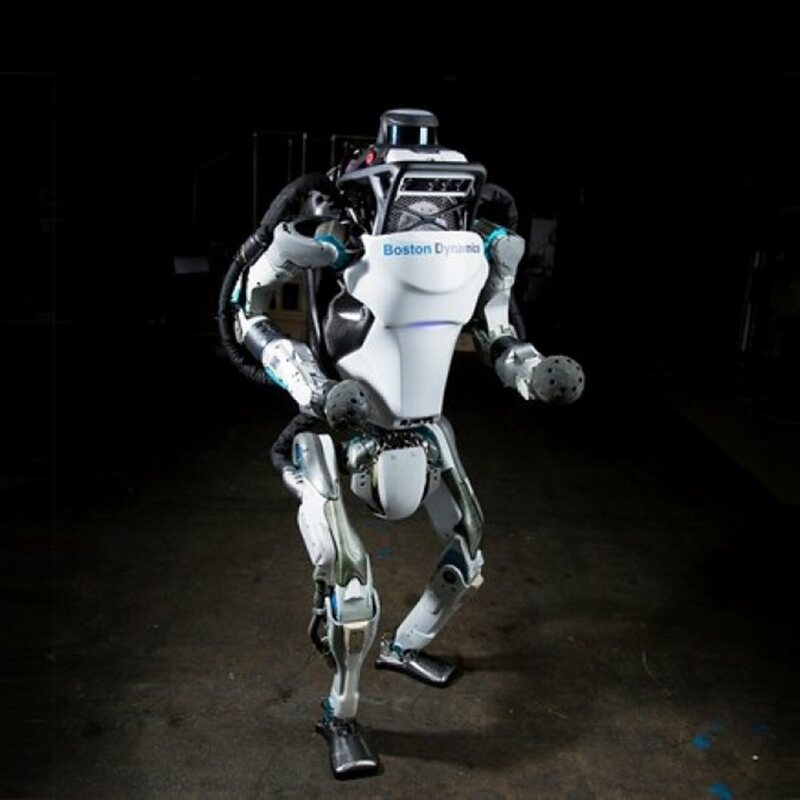 The beauty of four-legged robots is that they balance easily, both at rest and as they’re moving, but bipeds like Atlas have to balance a bulky upper body on just two legs. Accordingly, you could argue that roboticists can better spend their time on non-human forms that are easier to master. BLACK PROJECT? Has secret site of grounded TR-3B triangle UFO been found on Google Earth?